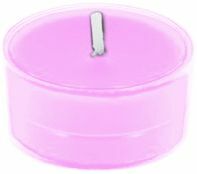 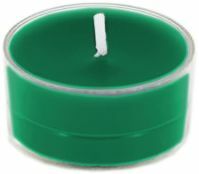 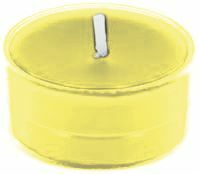 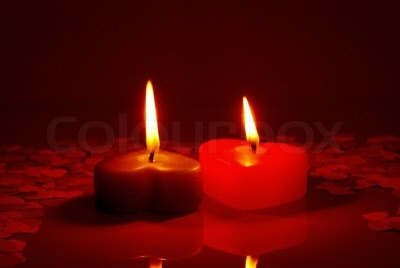 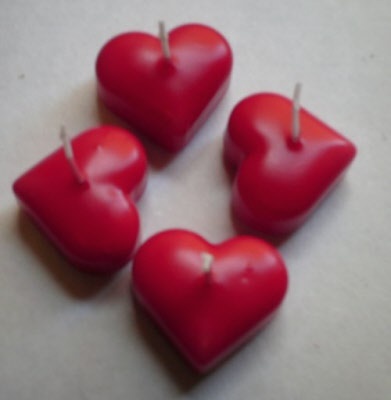 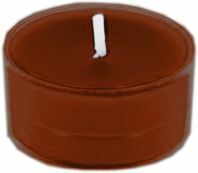 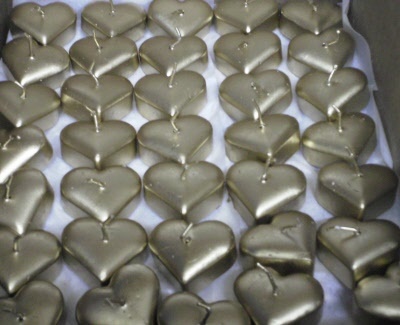 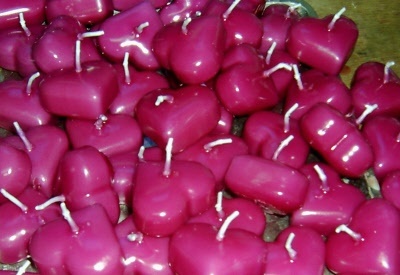 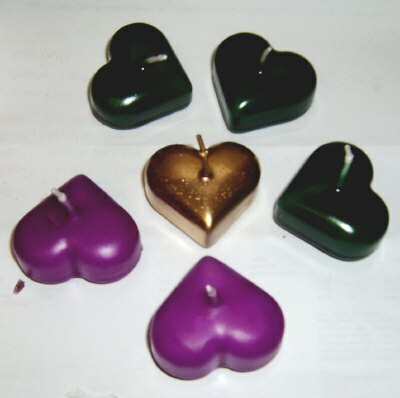 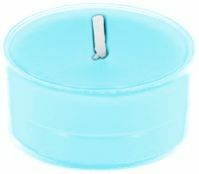 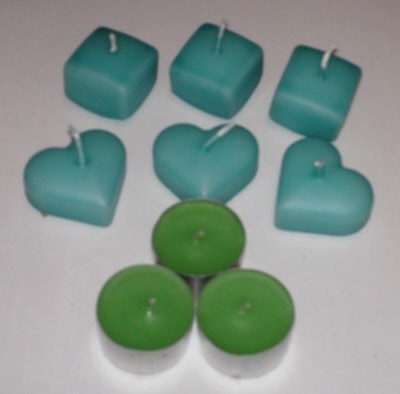 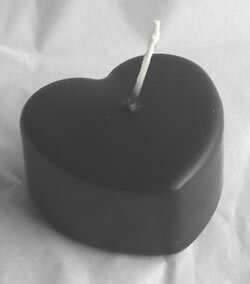 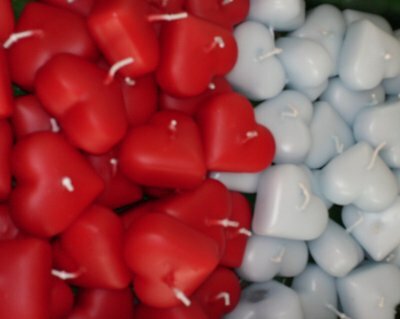 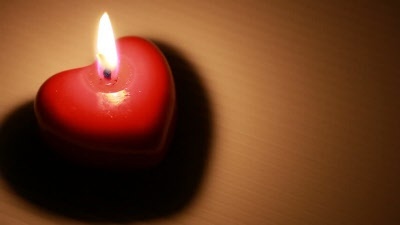 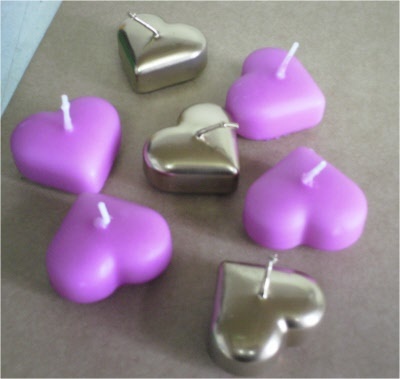 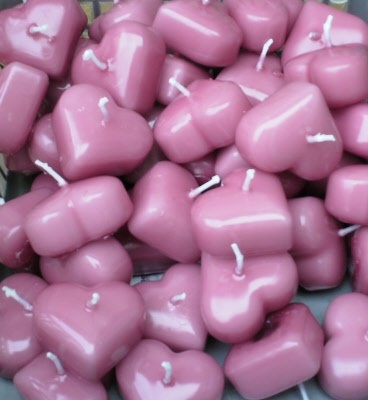 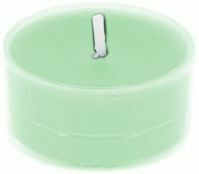 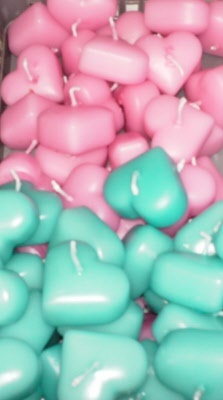 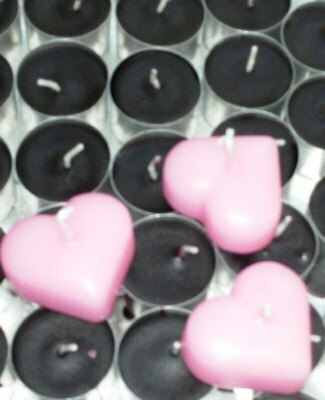 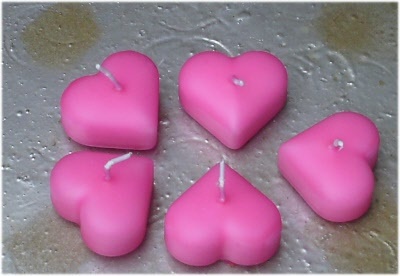 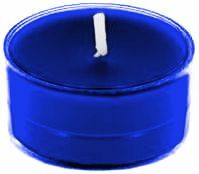 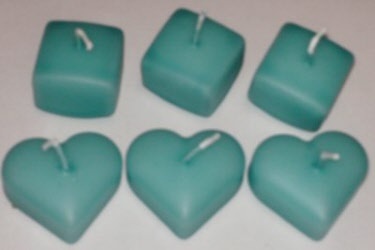 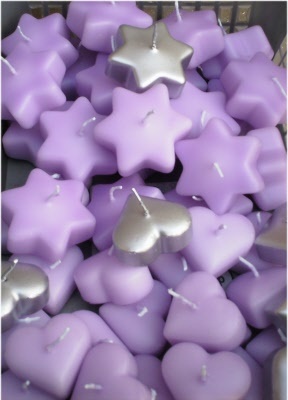 Gillen small chunky heart floating candles. Available in almost any colour including match to your own choice. Sold loose single. 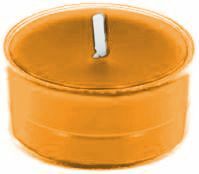 Size 2 inches diameter aprox. 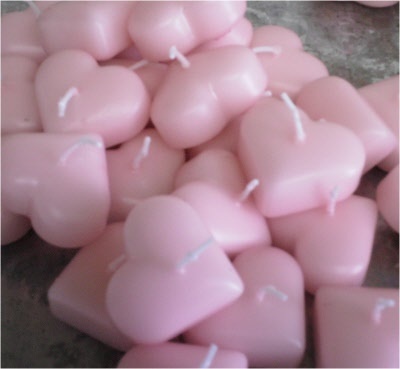 Burn time aprox 2-3 hours. Choose colour from drop down boxes, for colours other than standard there is a one off set up fee pe rorder per colour.